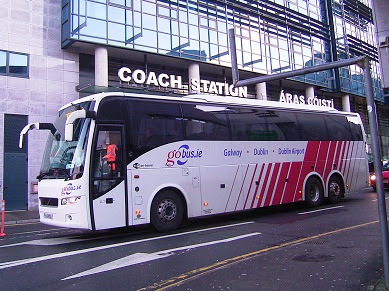 Bus fare increase on GoBus Galway / Dublin city / Dublin airport services. GoBus have announced fare price rises from Monday 28 April 2014 on the Galway / Dublin city / Dublin airport service. 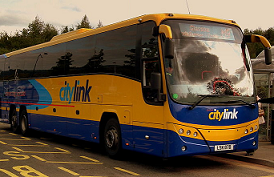 CityLink have announced additional services on their Dublin city express service and the Eireagle Dublin airport express service, from Monday 28 April 2014.